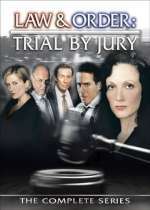 Law & Order: Trial by Jury: Mystery and Suspense on Television. 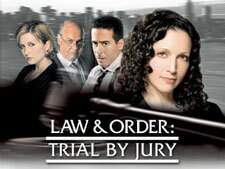 Law & Order: Trial by Jury aired just 13 episodes on NBC between March and May 2005. The stories in this series were told not only from the point-of-view of the prosecutors and police — but also from the perspective of the defense attorneys, defendants, judges and jurors. The series starred Bebe Neuwirth as Assistant District Attorney Tracey Kibre and often featured characters from other Law & Order series.